Mt. 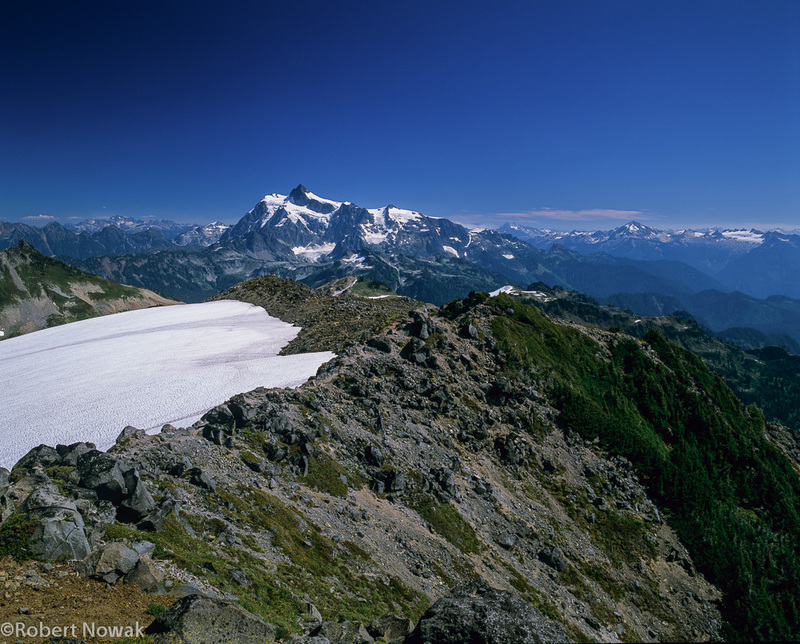 Shuksan from the Coleman Pinnacle Trail. Photo © copyright by Robert Nowak.